This is the first time that the issue of title to lakes is being claimed and decided by an Ontario court. 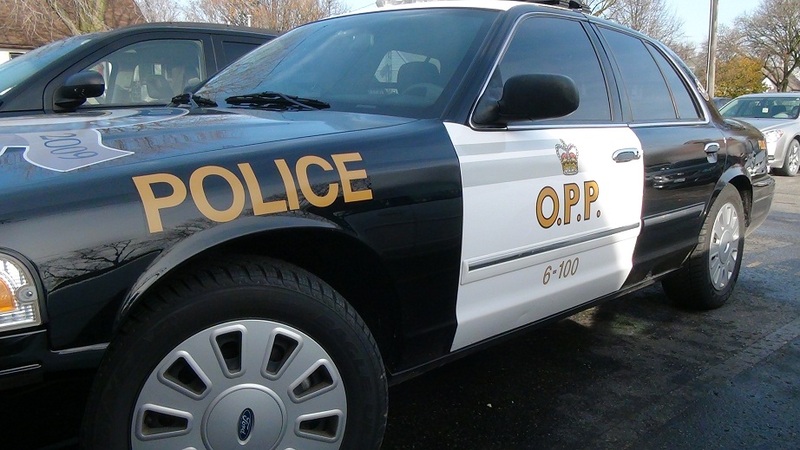 Saugeen Shores Police determined that the children had located improperly stored THC ‘Gummies’ in the home and ate them. The spring wild turkey season opens Thursday in most of Ontario. The Grey Bruce Health Services have submitted a business case to the South West Local Health Integration Network to purchase a new CT scanner.